For literally a century, advertisements and marketing focused on automobiles has been the driving force as to why people buy, trade-in, and want new vehicles. When it comes to digital marketing, search engine optimization (SEO) is by far the most successful and revenue increasing form of advertising that car dealers can and should be using at this time. For many, that statement seems impossible and far-fetched, mainly because they don’t really understand what this type of digital marketing is all about. 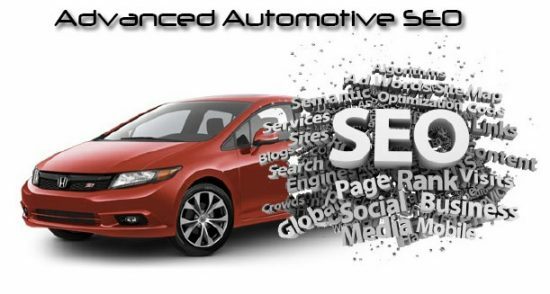 Additionally, there are a lot of people and “businesses” that offer automotive SEO services that either provides no value to their customers or they’ve misrepresented what it should be and produce for automotive companies. 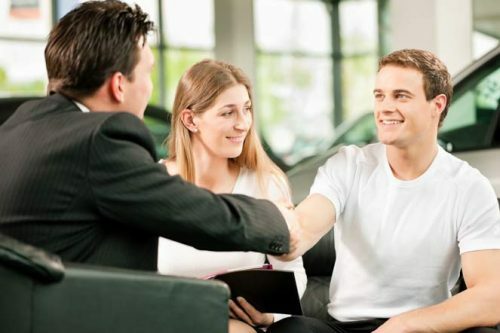 Sure, there are benefits to having TV commercials, billboards and radio advertisements that highlight the deals and specials that a local car dealership is currently having, but for the most part… the people that see those ads are either not interested or not able to purchase or trade-in for a new vehicle. However, when investing in SEO for auto dealerships… a marketing plan can be put in place that will target people that are ready and looking to get a new car. It’s the difference between randomly walking up to 1,000 people and asking them if they’re hungry and would like to buy a cheeseburger vs 1,000 hungry people wanting to purchase a cheeseburger and them being directed to your business. The difference is we’re talking about a much more expensive desire; which further emphasizes the importance of investing in targeting a very specific audience, not just anyone and everyone. The benefit of getting your brand and dealership in front of the eyes of potential new customers goes without saying. 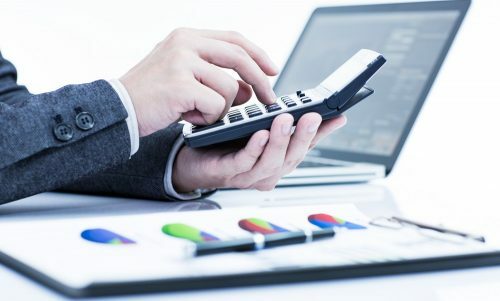 However, these days focusing on this group of people is very valuable since this “information age” that we live in has resulted in consumers doing a lot of research before buying something costs as little as simple as a $10, let alone $10,000s. When you have a targeted SEO strategy in place that provides useful information about your vehicles and the services your offer your customers before they are ready to make a purchase, you’re putting yourself in the best position for them to get familiar with and willing to trust your brand. Unlike most spray and pray methods commonly used by car dealerships in previous decades, SEO provides a high ROI that is measurable to the automotive companies willing to invest in it. 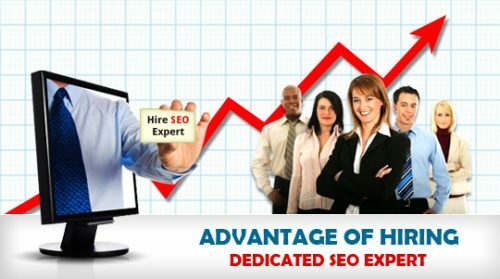 Even in the most competitive regions and markets… finding an expert that may charge anywhere from $3,000 – $10,000 a month for SEO services is worth every penny. When a clear strategy is put in place, in less than 2-3 months you can have a form of marketing can create $100,000s of added revenue in sales and service charges that would have otherwise gone to your competitors. Again, being different from other common types of marketing that auto companies invest in, an experienced SEO can make sure your investment supports a strategy that will have a 100% success rate. Unlike other forms of marketing that offer no guarantees, an experienced search engine optimization professional can create a plan that has realistic projections based on research and analysis of the market in your industry and region. These are just 3 or 4 of the reasons that SEO for car dealerships continues to be superior to all forms of marketing. Of course, there are other benefits to consider, but more important than that is to make sure you work with someone that doesn’t just say they can provide you these services. Instead, you’ll want to stick with someone that can prove and show you that they’ve done it in the not so distant past, but are currently doing it for their own business and those of existing clients. If you have questions or reservations about this type of marketing for your automotive business, don’t hesitate to reach out to us using the contact page and we would love to be of assistance. Nomvo!